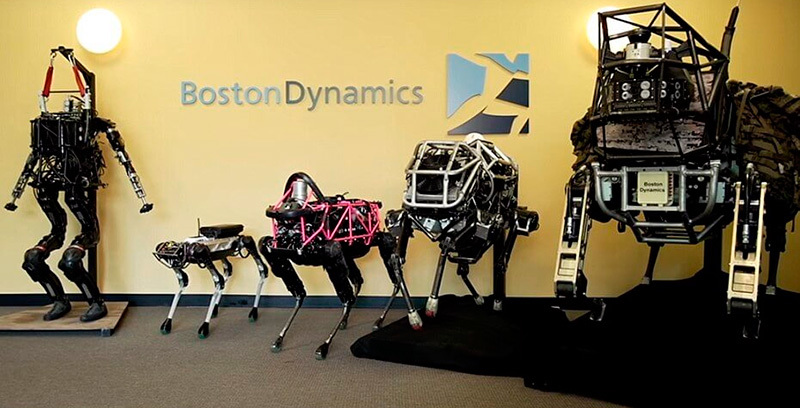 Boston Dynamics: What Do They Offer? 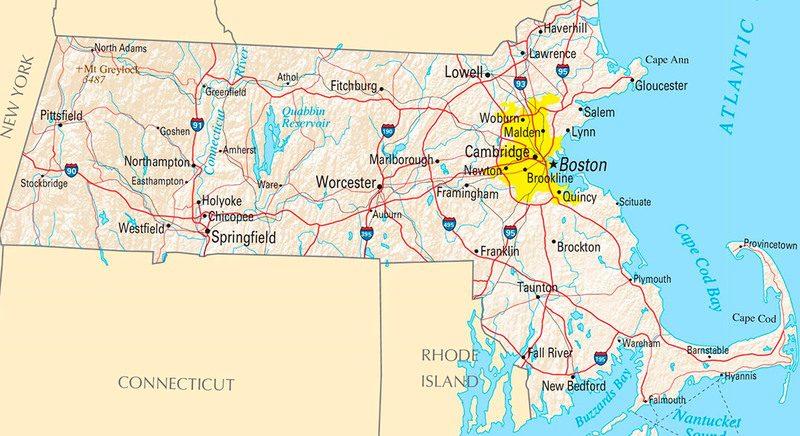 This is a prominent American robotics company, which began their career as a spinoff from the Massachusetts Institute of Technology. However, they were the first who managed to create robots which copied the behavior of animals. The main characteristic feature of all their projects is the realistic human and animal simulation. They started their work in 1992 under auspices of Marc Raibert. Nevertheless, later Google X bought this company. Today, Boston Dynamics Robots are the best company in their respective field. Their robots are powerful and cross-functional creatures. What Kind of Robots Do Boston Dynamics Produce? In very deed, they produce different models of robots. Below, you can find the overview of the best projects of this company. This is a quadrupedal robot which hit the market more than 10 years ago. They worked on this project together with the Jet Propulsion Lab and the Harvard University. The DARPA financed this project. 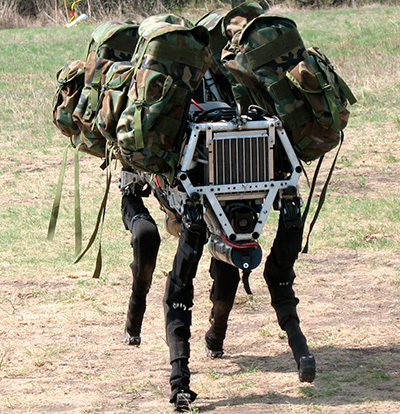 Besides, their overarching goal was to develop a robotic pack mule, which will be the best partner for American soldiers. This dog doesn’t have wheels; it has four legs instead. Today, experts frequently call it as the best and the most ambitious legged robot, which can carry up to 150 kg. This robot can be a worthy helper for all American soldiers. All duties related to transportation of outfit, the robot takes upon itself. As compared to the previous model, this creature is comparatively smaller. The primary purpose of this robot is to serve as a testbed for other establishments. It is also endowed with 4 legs and each of them has 3 electric motors. The robot is rather strong and can easily climb. The sensors of this robot can measure motor-currents, joint angles and foot contact. Otherwise stated, it has all features, a good, powerful robot of the 21sr century should possess. This robot also has four feet that can develop the speed up to 45 km/h. In August 2012, it was one of the fastest legged robots. The main feature is an articulated back which actually increases the running speed. It is powered by a special off-board hydraulic pump. This is a bipedal device which is developed with the aim to test different chemical protection suites. We wish to add that this is the first robot in the history which can move like human beings. Nevertheless, scientists confessed, this robot was built on the basis of a well-known BigDog. The robot can move, walk or even bend with ease. This is the list of the best projects of this company. Except for these models they managed to develop lots of other ones as Atlas, RHex, SpotMinin, and others. However, if you wish to make sure that all robots are extremely powerful creatures, it is enough to visit their official website (https://www.bostondynamics.com/ ) and watch the videos with them.